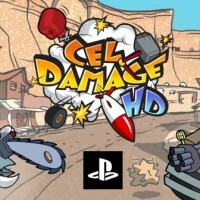 It is launch day for Cel Damage HD on the PS4, PS3 and PS Vita in Europe, the Middle East, Australia and New Zealand! Download it now from the Sony store directly to your console. And if you’re looking for some tips to help you crush your couch-mates, check out the game guide. Have fun! 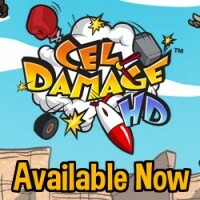 We are pleased to announce what we have been busy working on: Cel Damage HD. We’ll have lots more info in the coming weeks, but here’s a bit of info to get you started! Welcome to Finish Line Games! We are just getting our site up and running – please check back very soon for an exciting announcement!